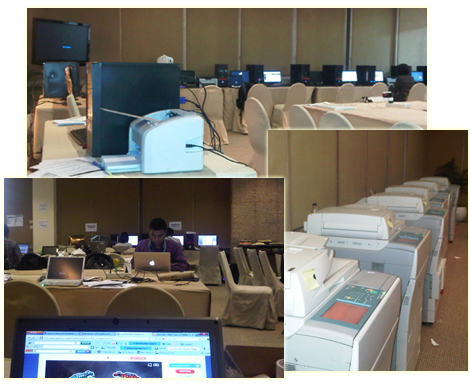 Kami menyewakan Komputer, mesin Photocopy, Printer, Laptop, Internet broadband, Video Conference, HT, LCD projector, Facsimile, Paper Shredder, etc. 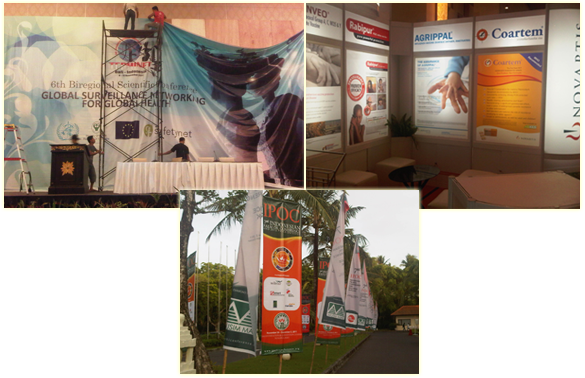 Kami memproduksi Backdrop, Umbul-Umbul, Penjor, Floor Plan, Baliho , Decoration, Standard Booth, Special Booth, Registrasi Booth, etc. 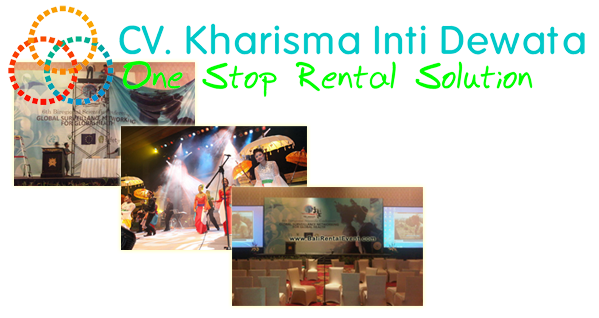 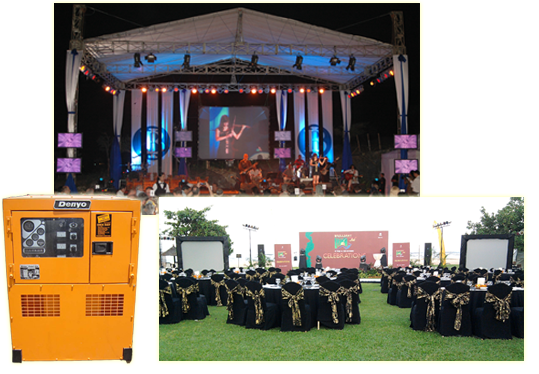 Kami menyewakan Sound system, Lighting, Genset, Stage, Rigging, LCD Projector, Screen Projector, etc. 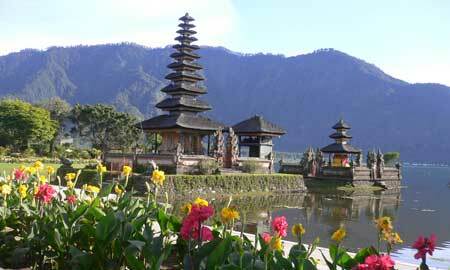 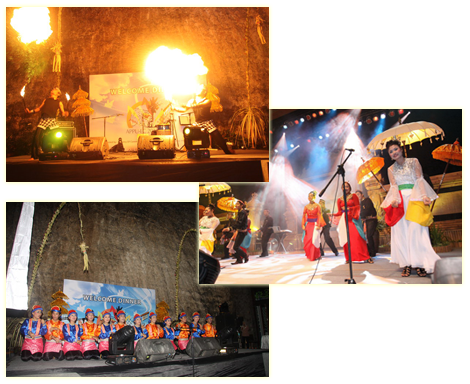 Kami menyediakan Traditional Dance, Modern Dance, Master of Ceremony, Live Band , Models /Ushers, etc.